Welcome to Hotel Krimml, the family-friendly hotel right at the famous water falls of Krimml in Salzburg! We are run by a family for families: Children will never fail to enjoy a stay at our hotel. Professional nursing staff is available during the summer season to take you children to local farms, easy hiking tours to BBQs at the shores of Alpine lakes. During the winter season, we collaborate with a local skiing school and offer courses specifically designed for the needs of our youngest guests. 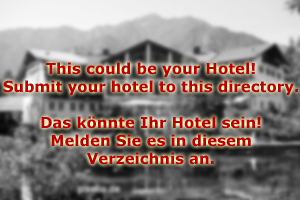 Hotel Krimml was founded in the 1960ies as an ordinary hotel. Since 2001, it is specialised on the needs of families travelling with more than one child. All our double-rooms were converted so that they now meet the needs of four people or more. Our "Mormon Family Suite” is the biggest arrangement we can offer and hosts up to 12 people. Hotel Krimml is unique due to the location of the hotel: Right at the waterfalls, we can offer an extraordinary vista from the balconies - of which each room has one. Our nursing staff has access to a safe platform and educational material that will teach your children everything about the physical, chemical and other properties of water. Water is the theme at our hotel in general: Guests of Hotel Krimml get discount tickets at the local theme park and we offer organised hiking tours with certified mountaineering guides. The restaurant of Hotel Krimml takes the needs of our young guests into consideration. Don′t worry, though - there is much more than just Spaghetti Bolognese that our chef has to offer. A healthy diet for you and your family is ensured at our hotel - decorated in a way that children never fail to love it. 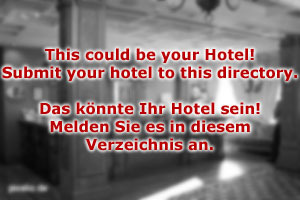 Send your enquiry today and we will make you an offer for a vacation at Hotel Krimml immediately.